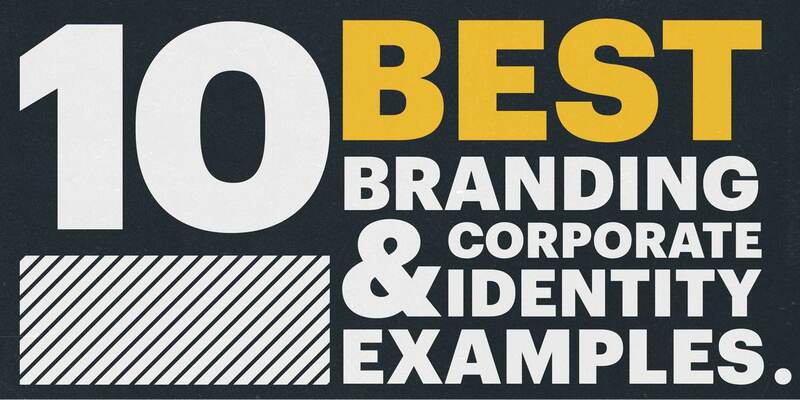 In this post, I've assembled information that's scattered across the web to provide an authoritative guide to corporate brand identity design. I've boiled it down to 7 elements that you'll need to include as you create your own brand identity design and work toward the larger goal of building a well-loved brand. The word "brand" is used pretty loosely these days. For example, people might use the word "brand" to talk about logos, though a logo is just one part of a brand. It's a symbol that represents a deeper emotional tie. Seth Godin has a great definition of brand that addresses this point: "A brand is the set of expectations, memories, stories and relationships that, taken together, account for a consumer's decision to choose one product or service over another." A logo, packaging, typography, and personality all represent a brand, along with customer service, price, product quality, and corporate responsibility, but a brand is a bit more intangible. It's emotional, visual, historical, and human. It's an experience that separates different products and services in a world where quality is often comparable or the same. Brand identity is the face of a brand. As discussed in the previous section, a brand is an emotional and even philosophical concept, while brand identity is the visual component of a brand that represents those larger ideas. Brand identity includes logos, typography, colors, packaging, and messaging, and it complements and reinforces the existing reputation of a brand. Brand identity attracts new customers to a brand while making existing customers feel at home. It's both outward- and inward-facing. It's vital that brand identity be consistent. Because it's representing and reinforcing the emotions of a brand, the message portrayed by brand identity components needs to be clear, and it needs to be the same no matter where it's displayed. 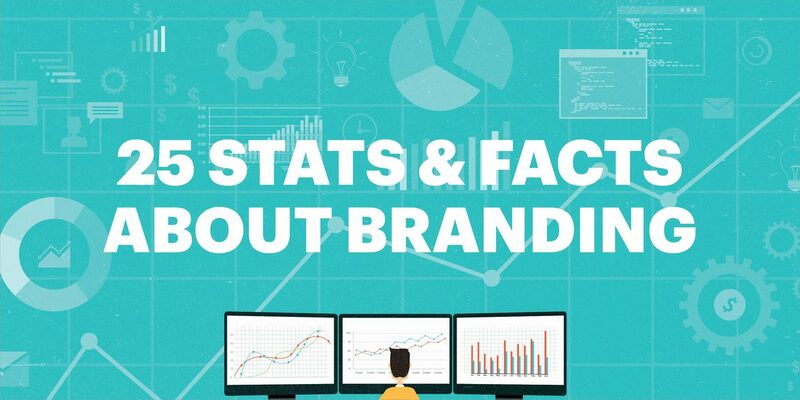 To manage brand identity, organizations should invest in a brand management system that helps them stay consistent while still having the flexibility and the speed necessary to succeed in today's market. Components of this system might include a style guide, brand management software, and employee training. 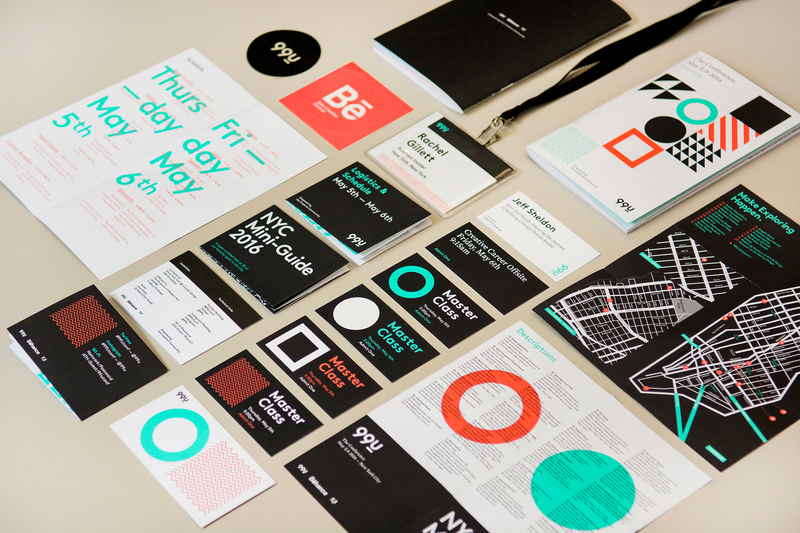 So what is brand identity design, and how do you create a brand identity? Basically, it's brand identity applied. Brand identity design is the actual process of creating the logo, color palette, typography, etc. 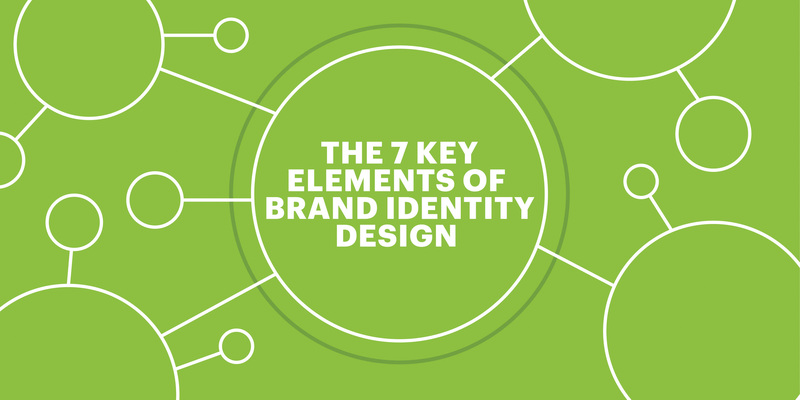 With these definitions in mind, what follows is an overview of the 7 key design elements you need to create a brand identity that is strong, consistent, and attractive. The first part of establishing a brand identity is determining what your purpose and positioning is. The brand purpose is the big reason for your existence. Brand positioning is the naming of who your product is for and why your product is a better option than the competitors. 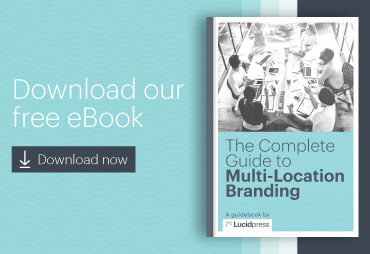 Defining these will inform your strategy as you create a logo, decide on a color palette, etc. A process called Purpose, Position and Personality is useful for answering these questions (we'll talk more about personality in the next section). 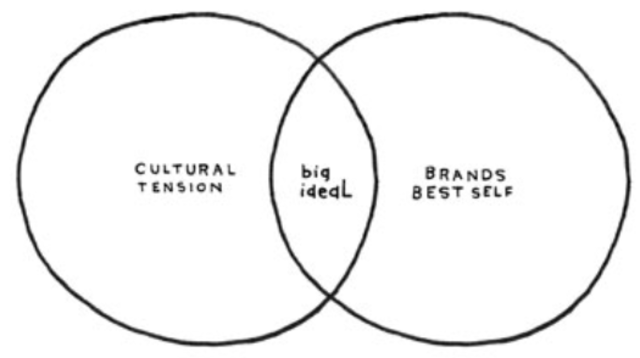 Jackson explains the diagram this way: "In one circle, you have cultural tension. This is what is happening in the world that's relevant to you. In the other circle, is your brand's best self. This is what your company delivers at its prime," says Jackson. "The intersection of these two areas is... 'the big ideal' — or your purpose." "Apple's 100,000 employees are dedicated to making the best products on earth, and to leaving the world better than we found it." Brand positioning is the process of making the purpose actionable. By naming your target customer and differentiating yourself from the competition, you lay the groundwork for your brand to accomplish your purpose. For more in-depth information on the purpose, position and personality process, check out this blog post. A brand's purpose and positioning can be informed, at least in part, by market and customer research. To understand the cultural tension described in the previous section, research is crucial. For beginners to market research, there is a wealth of content online to help. One of the best ways to conduct market research is to simply talk to people. Phone interviews allow for detailed discussions and place a helpful emphasis on the human element of research—an element that's essential if you want to make an emotional appeal to customers. Beyond phone interviews, online survey tools, like Survey Monkey, are a fast way to gather a lot of information, and government resources can also be a powerful tool. Good market research can also help you determine who your main customer personas are, a term which I'm using here to indicate a slightly different concept than "target customers," which was mentioned earlier. Your customer persona goes beyond just defining what problem a customer has and details some of the professional and personal traits of your focus customers. Defining these traits will help you know what kind of a personality your brand should have to be appealing to customers. Something I've heard several times is the question "If your brand were a person, what would they be like?" It might be a bit cliché at this point, but it's a smart way to think about brand personality. And brand personality is an important thing to consider. It will come through in every part of your brand identity if you get it right. Brand personality has a huge impact on the voice and tone used in your marketing materials and other communications. If a personality isn't established, customers will get mixed messages and have trouble connecting with your brand. If you're having a hard time getting started, here's an exercise to try: Which celebrities best represent your brand? Is there an actor or actress, musician, or public personality that embodies the same traits as your brand? This could be a good starting point for nailing down different aspects of your brand's personality. 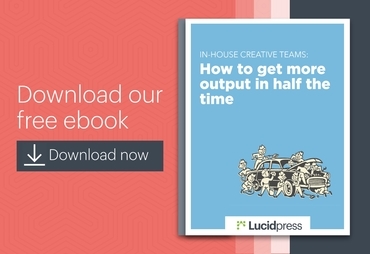 Lucidpress surprises you with its intelligence, wit, and ability to get the job done. Which came first—the logo or the brand? It's difficult to say, because logos and brands are constantly being refined and adjusted, but by and large, a clear brand should come first, followed by a logo that matches, compliments, and enhances that brand. What do you think of? I bet you noticed it earlier and instantly thought of nostalgia, magic, laughter, or something similar. The playful script oozes with creativity and fun, and that jives with the overall brand Disney has established. They're simple and instantly recognizable. Even Coca-Cola's logo, the most complex of the three, is just a straight line of text in a single font, with no graphical elements surrounding it. When a logo is simple, it becomes an open canvas customers can fill with positive experiences they have with the brand. The final thing to consider when designing a brand logo is all the places a it could possibly be displayed. A logo needs to be flexible enough to look great on a huge billboard or as a tiny social media icon. Simplicity is helpful here as well. Related to logo design is the color palette. This should also be simple, with only 1 to 3 primary colors (though Google got away with 4). Knowing a bit about the emotions conveyed by certain colors can help you select the right ones. A lot of color psychology is intuitive, like blue expressing calm and red and yellow expressing passion and energy. Depending on the tint or shade of a color you use, that emotion can be adjusted. A tint is the color mixed with white, making it lighter, and a shade is the color mixed with black, making it darker. A lighter tint of blue conveys tranquility, while a darker shade of blue often conveys trust, an effect that many banks use in their color schemes. As mentioned earlier, brands should have only a few primary colors, but you can also select secondary colors to be used alongside your primary colors in some of your materials. Selecting a few additional colors helps your brand stay exciting but still on brand. Stressing about finding just the right font may lead others to designate you a "typography nerd," but you'll come out ahead when you pick a font that works in harmony with your logo and colors. Fonts are powerful. The most famous fonts are recognizable even when taken out of context. You'll want a single primary typeface to lead your brand design, and it should work well with your logo and your color palette. It should also, like your logo and color palette, be simple. Don't use fancy fonts (especially if you don't have the experience or knowledge to use them well). Don't avoid default fonts. They're readable, and you can set the typeface differently if you want it to stand out. Don't mix more than two font families at a time. Do mix contrasting fonts (such as a serif and a sans-serif). Choose the right font size and line length for legibility. Align your text to the left. A ragged right is easy to read. If it's over 60 characters per line, it's okay to justify it. However, avoid hyphenation. Don't use all-caps to emphasize text. Of course, all of these rules can be broken if you know how to do it effectively. The key is understanding why the best practices work, so you can justify bending the rules for your brand identity. Since we live in a multimedia world, the final step in creating a brand identity is an extended visual language with supporting graphics, design assets, icons and photographs. 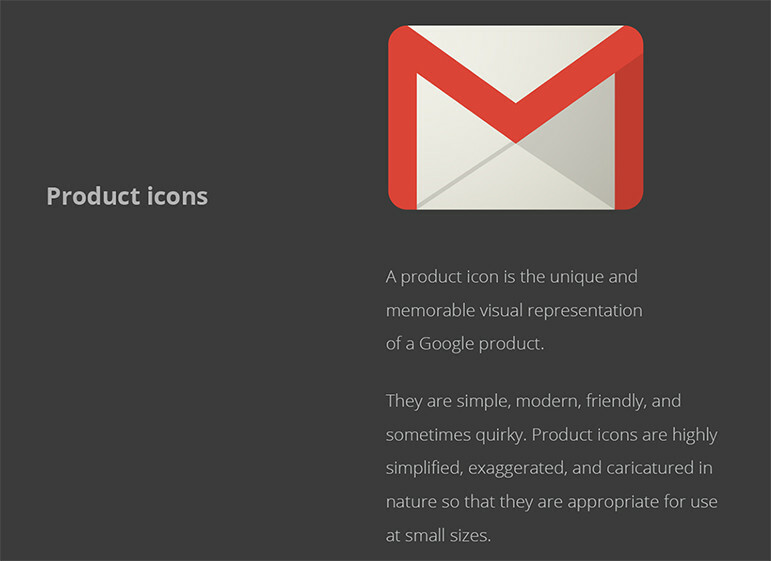 Because of Google's close attention to their extended visual language, when you see a Google icon, you know it's a Google icon. 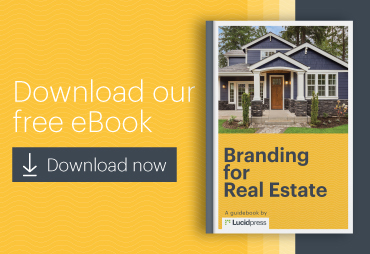 There may be redesigns and re-evaluating ahead, but starting off with a strong, confident brand and a unified brand identity will add clarity to everything you do. And though change may be necessary in the future, stay fiercely consistent so that your brand is the one that comes to mind when someone has a problem you can solve. 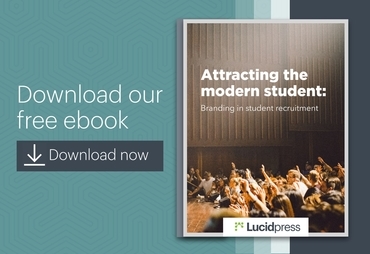 Get a head start on digital brand management with our free eBook: Managing your brand in the cloud. 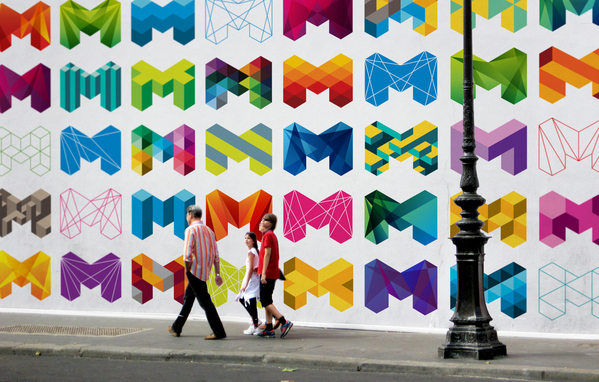 So this is the list of the 10 best corporate identity design examples. Now, let's get one thing out of the way, this isn't really the best. (I mean, who am I to judge that? Is anyone really qualified to make that list? But I digress; I had to include "best" because our content manager said it would be good for SEO.) So, if you searched for "best" and ended up here, well, you're welcome. So, while this is not the authoritative list, it is a list of some very solid corporate identity branding designs that have turned up over the last few years. A few years ago Airbnb decided that their brand needed a refresh, so they called in San Francisco-based DesignStudio for some help. 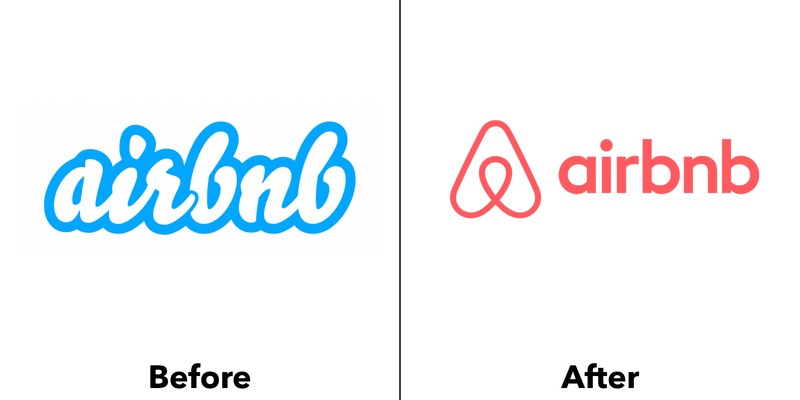 When Airbnb rebranded, it was very controversial both inside and outside of the design world. But as with many logo redesigns, after some time has passed, it's easy to look back and see that they made the right decisions. It's obvious now that it was the right decision to move away from the then-trendy script logotype to the more iconic stylized "A." DesignStudio worked hard to incorporate the international, friendly, adventurous and belonging nature of Airbnb. This meant simplifying the logo from words to just an icon, eliminating language barriers and making it universally recognizable. 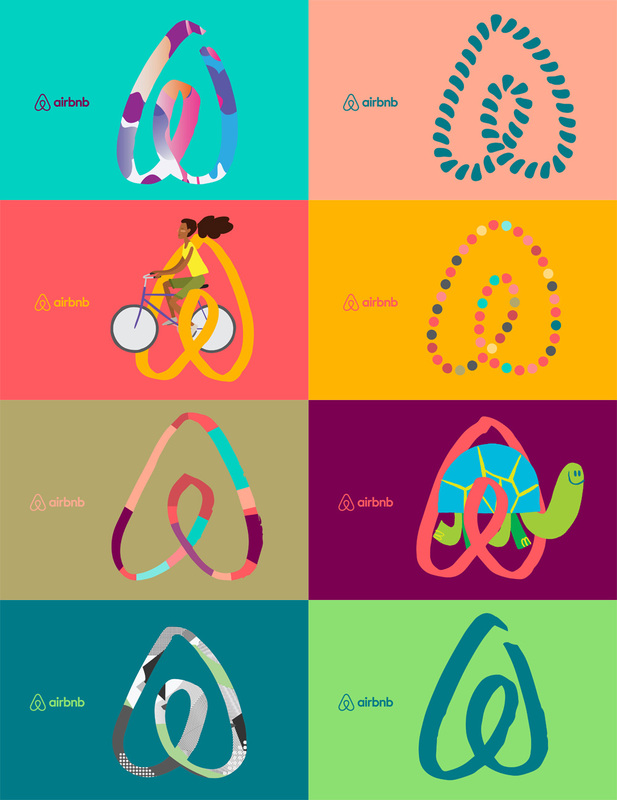 By incorporating a large palette of colors and a variety of photography styles, any culture or country can now identify with the Airbnb brand. In this case, the old branding for Airbnb did not align to the values and needs of the company. It called for not just a revision or an update, but a complete overhaul. I respect them for being willing to undertake a massive change to their corporate identity for the greater good of serving their customers. Spotify, the Swedish music streaming service, has taken music lovers by storm. But the original logo is probably foreign to most American listeners. It was a funky logo type with the "O" lifted up and (what I assume are) radio waves coming out of it. 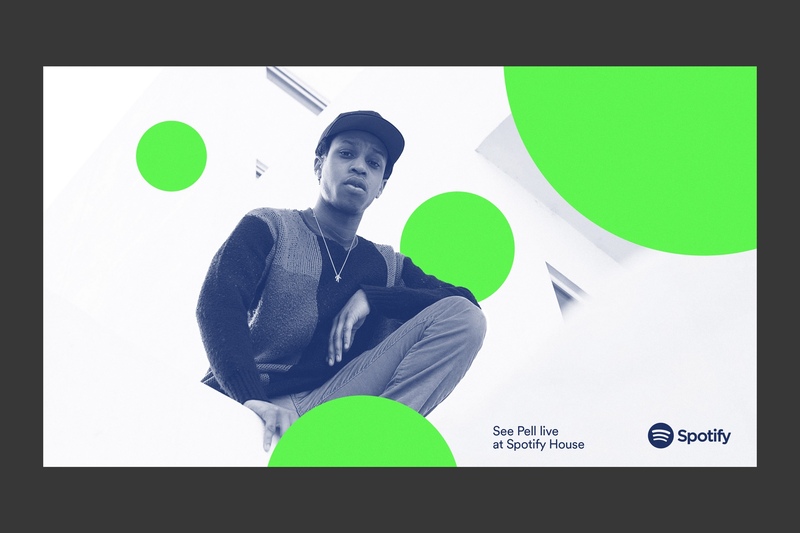 In 2013 Spotify updated their design, focusing on the "circle with radio waves" motif. They stuck with the green and white but introduced a gradient that gave the mark some fake 3-D dimension. In 2015 the brand consultancy group Collins took a crack at refining the 2013 logo design. And in my opinion, they knocked it out of the park. 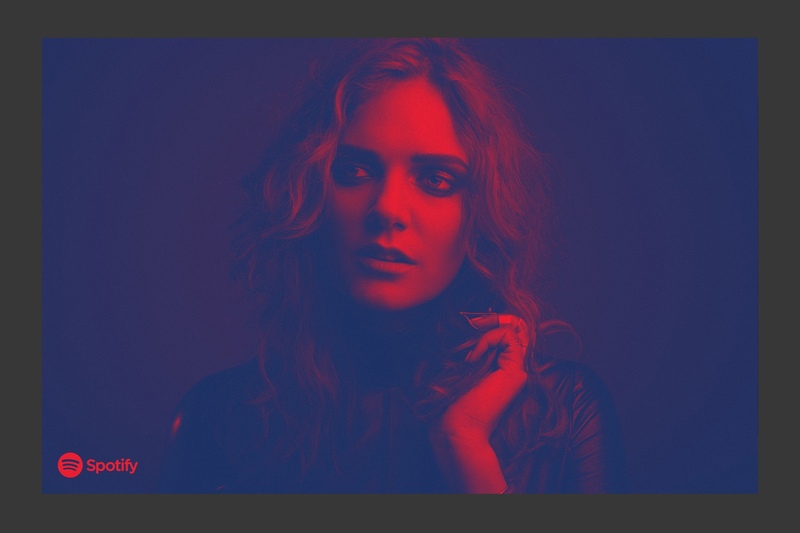 One of the things I love about the Spotify branding is that it successfully uses a large color palette. While green is their primary color, it is certainly not the only color they use. I also appreciate the use of the duotone technique, gradients and pop art graphics. 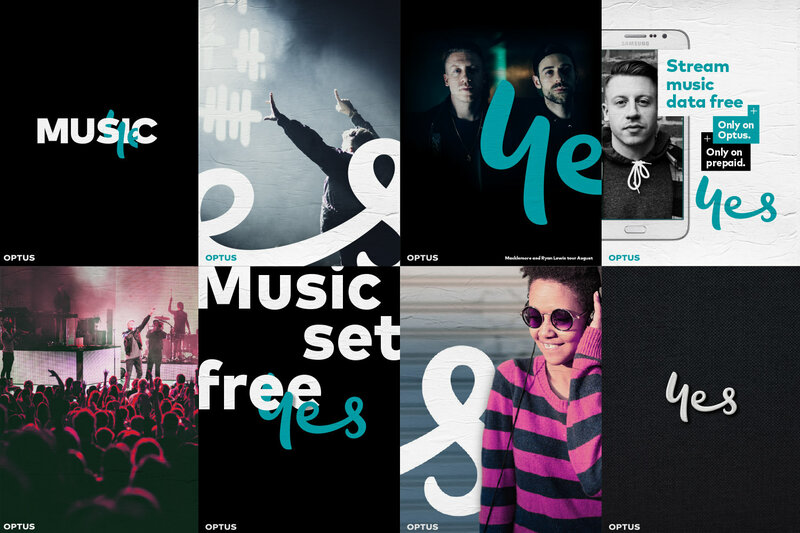 These techniques can help pull the branding together even though Spotify features musicians who represent a large spectrum of styles. Don't be afraid of color. 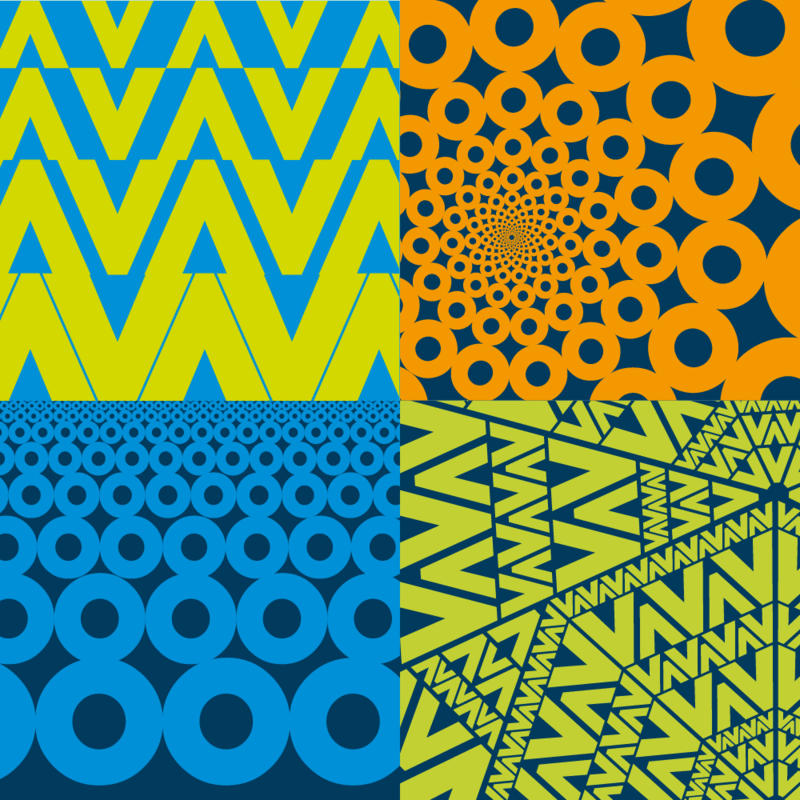 Consider using unexpected art styles, like duotone, as key parts of the visual branding. 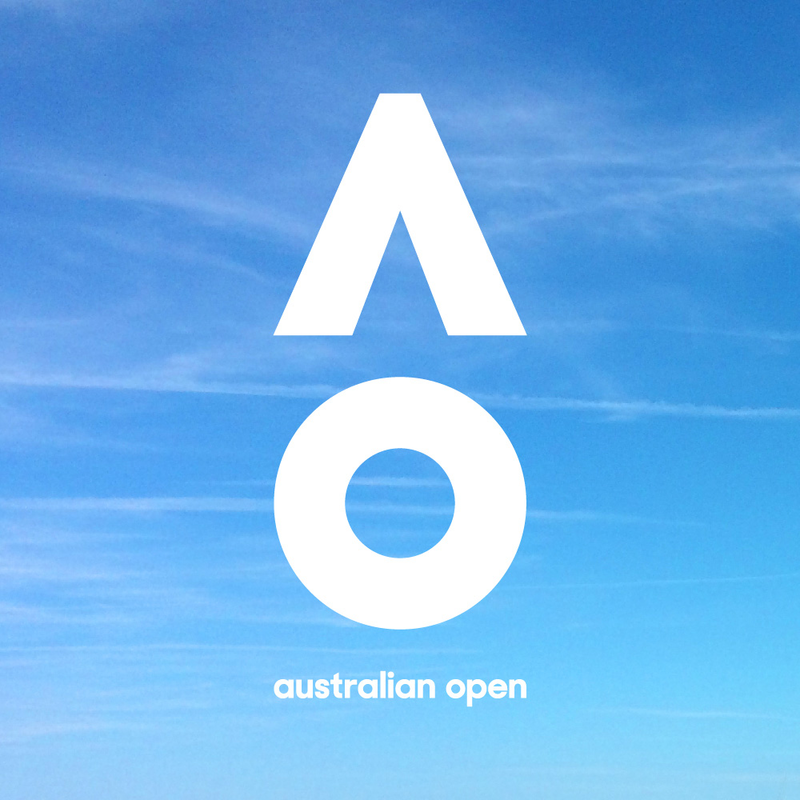 The Australian Open went through a rebrand in 2016 by agency Landor Australia. They took a dated logo and completely overhauled the look. 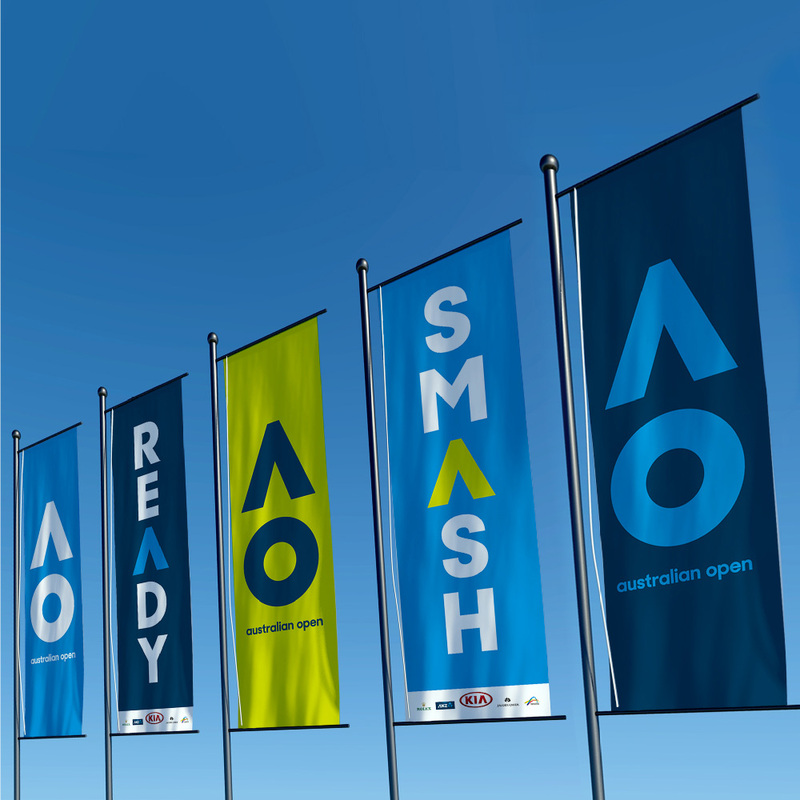 They eliminated any visual reference to tennis players or tennis balls and simplified the mark down to just "AO." They simplified that even more by knocking the crossbar out of the A. They then applied this "circle and delta shapes" motif across all other branding. 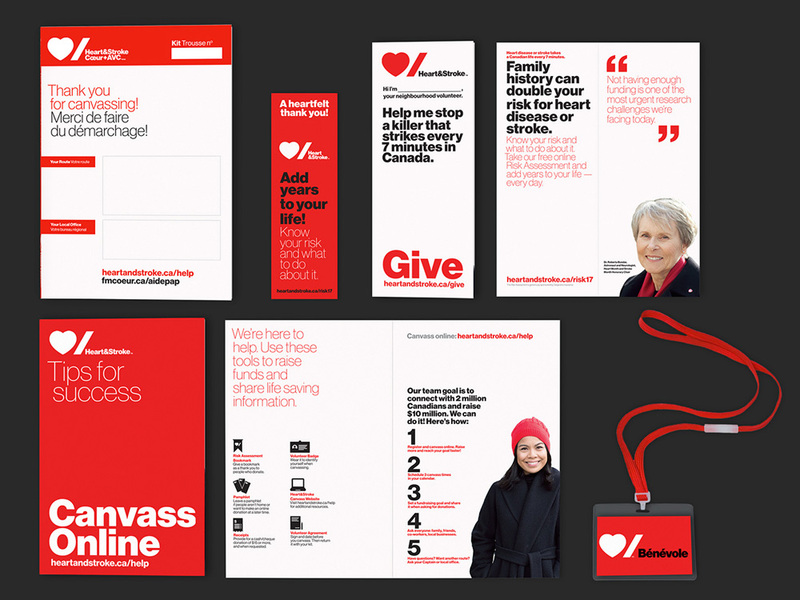 The result is a branding system that is bold, athletic and fun. They eliminated all of the stuffiness that the previous logo had. Sometimes a logo needs to be completely rethought. If the current logo is not true to the goals and values of the client, it's got to change. Also, don't be afraid to boil a brand system down to simple, essential elements. 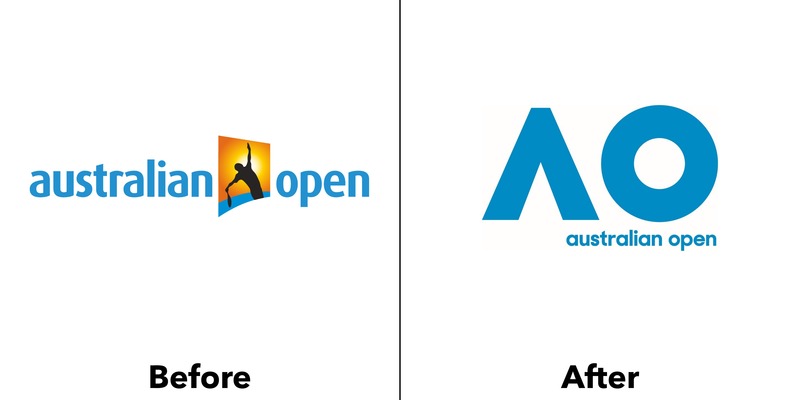 A great follow-up to the Australian Open is the rebranding of the City of Melbourne back in 2009. Melbourne had a very safe, predictable city logo. It had all of the required "city logo things": Sun? Check. Roman column? Check. Some sort of plant? Check. It was very official-looking—and very boring. The city also had a problem in that every city department and event had its own logo, without any consistency. In 2009 the city rebranded, completely overhauling the logo of the city and introducing a identity system. I just want to note that this is a difficult task for any large organization, but government organizations are notorious for being resistant to change, so kudos to the designers and their government counterparts for pulling off this redesign. The new design is simply fantastic. It does so many positive things for the branding of the city. First, it better reflects Melbourne's vibrant culture and makes it more appealing to visitors. Second, it unifies the many different logos that existed before. Finally, it creates a visual language that can be used across all of their messaging. I appreciate the nice details, like how the logo can be broken up into individual shape elements, making it even more versatile. Just because logos for a certain type of client are usually boring doesn't mean the one you make has to be. 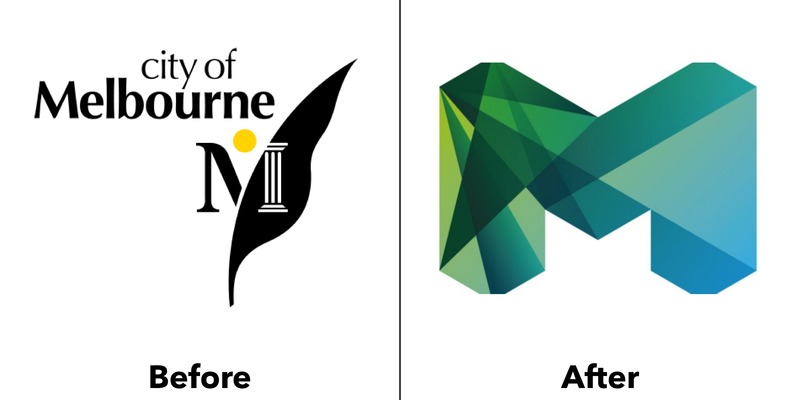 Cities are not known for having great logos, but Melbourne bucked that trend. Make the logo and identity system versatile enough that they can be used in a variety of situations and needs, so the design system is future-proof. 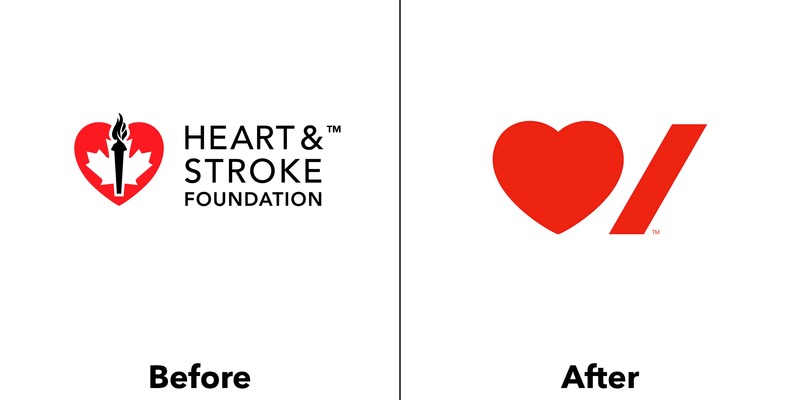 The new Heart & Stroke logo is a master class in minimalism and reduction. Pentagram's famous Paula Scher took a busy, very official-looking logo and distilled it down to its basic message. I really appreciate how Scher tucked everything so close together. The stroke mark is neatly placed under the curve of the heart, and the closely tracked typography is snuggled in tight under the stroke. 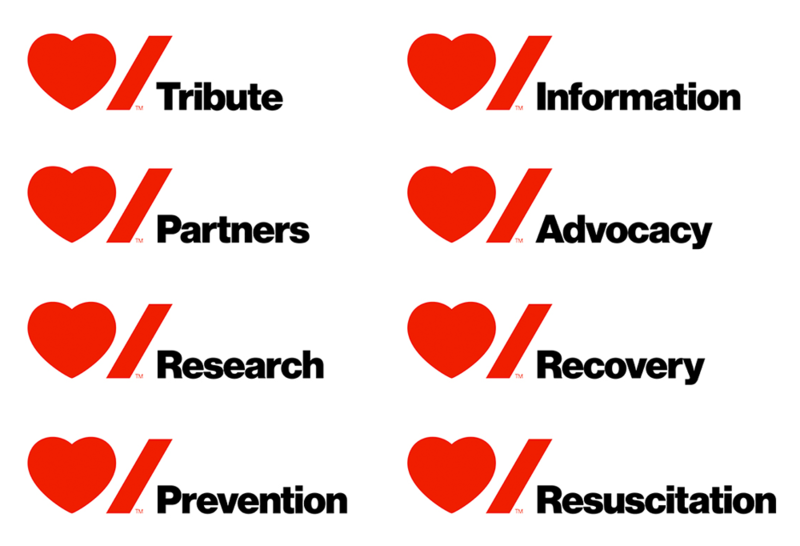 The Heart & Stroke mark is strong enough that the name can be eliminated and replaced with locations, departments, etc., making the mark multi-functional. The beautiful thing about this design is that it uses two extremely basic shapes that anyone could have made in Microsoft Word using Wingdings and Arial. But as is often the case in graphic design, it's not how complex a design is that proves the designer's brilliance, but how simple it can be. When making a design, delete delete delete. 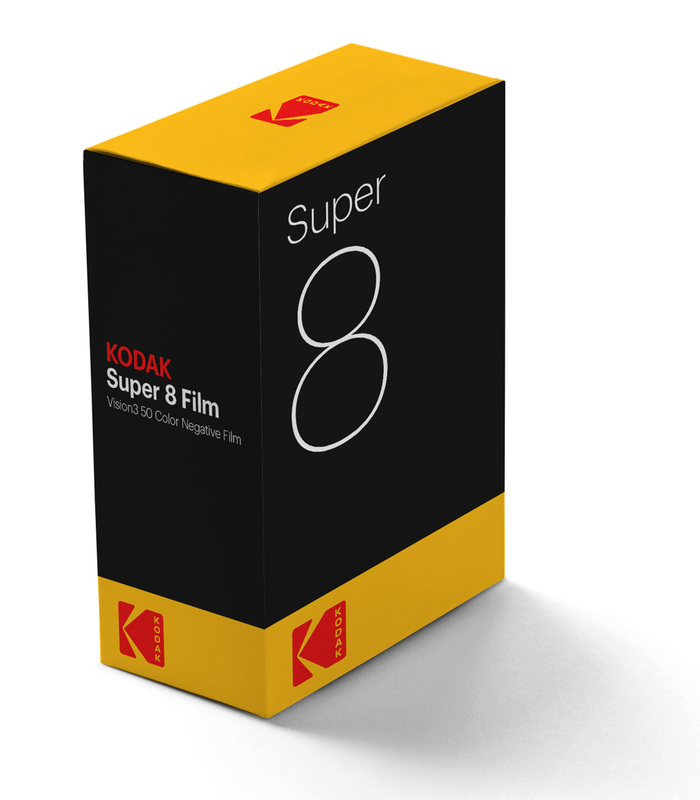 Kodak—you know, the company you used to buy film from. 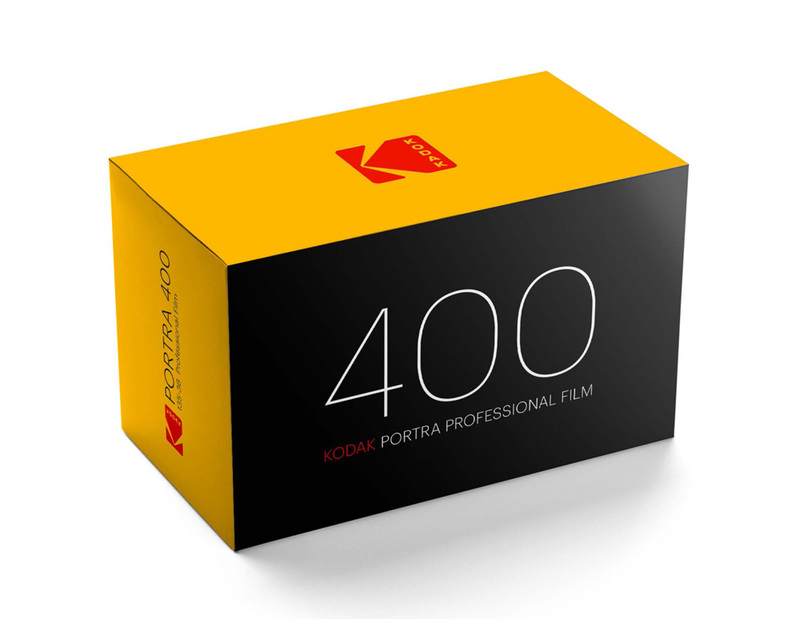 (I kid; I still buy Kodak film from time to time to take pictures with my Pentax Spotmatic.) 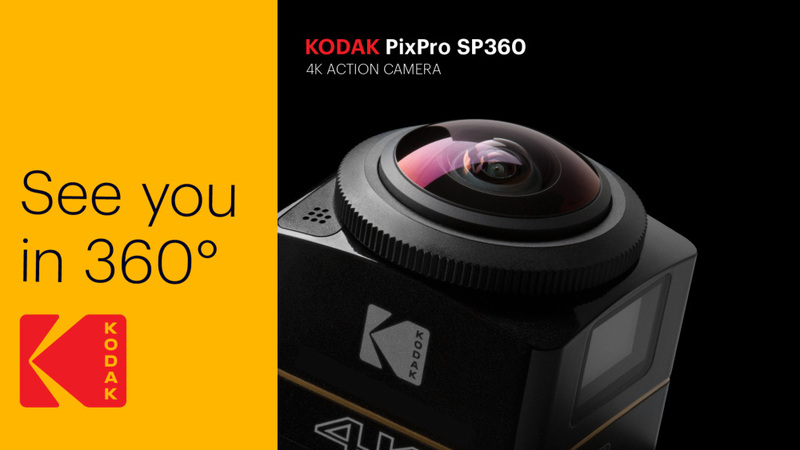 The Kodak company has been through a lot of trouble over the years as digital cameras have all but eliminated the need for physical film. But Kodak has pushed through it. In a recent rebrand, they went back to their roots. In 2006 the company had already eliminated the big red "K" block in favor of a simpler wordmark, but then they reversed the decision. Using a fresh sans-serif font, they stacked the letters on the right side of the red block. The visual branding on the packaging is bold and simple, helping their products stand out. 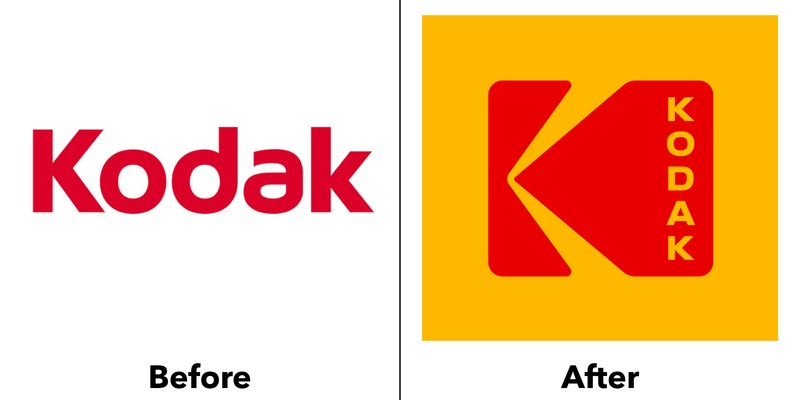 When working with a brand that has as much history and legacy as Kodak, you can't just throw it all away. The branding effort effectively evolved the logo to keep it fresh without losing its heritage. 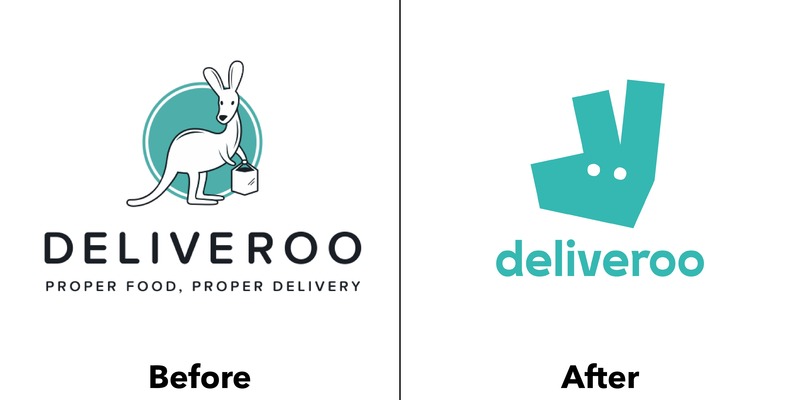 British food delivery company Deliveroo recently underwent rebranding with DesignStudio, turning away from a literal depiction of a kangaroo to an abstract version that also happens to look like a hand giving the peace symbol. They opted for large, angular swashes of bold colors to fill their palette, giving the brand energy and a fun personality. The design is also decidedly flat, falling in line with contemporary design trends. 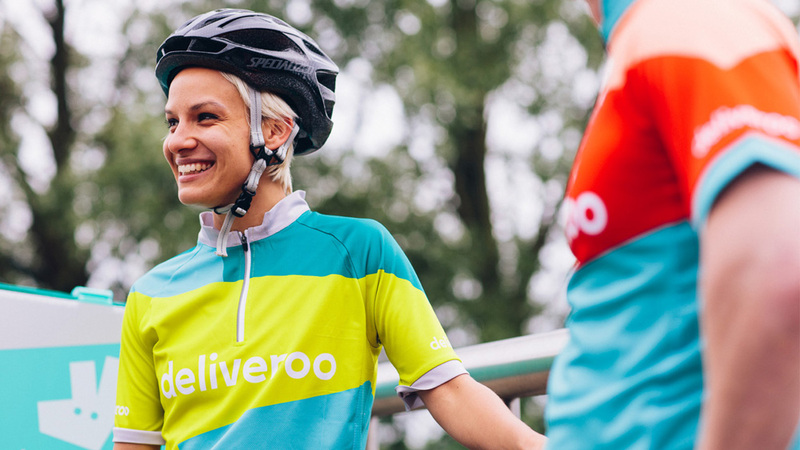 The vibrant design motifs work well with their delivery uniforms, making their riders unmistakably visible. 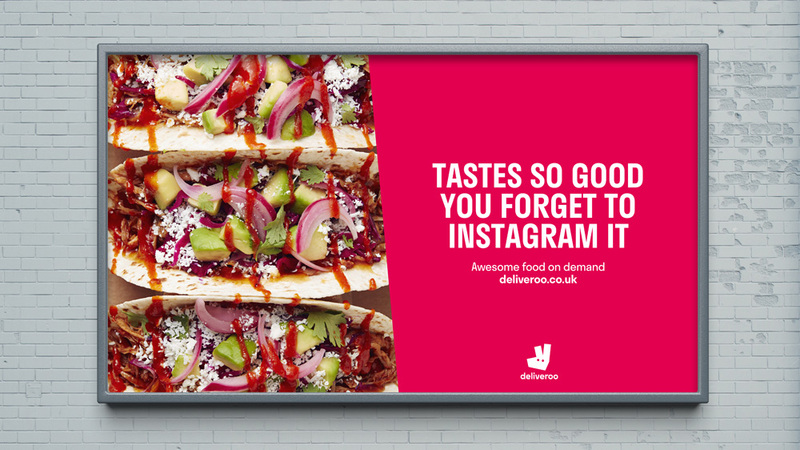 I love how Deliveroo successfully uses a large palette of colors. They are all exciting and work well together, but the branding is not lost by using different colors. 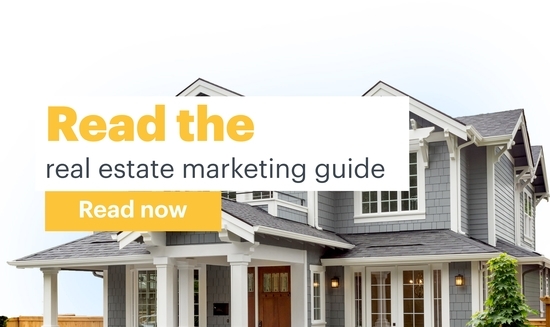 While it can be difficult, using more than just a few colors in a brand can pay off in big ways. I also appreciate that they were able to make uniforms that were better-looking and more functional than the previous design. Improved form and function is always a design win. So, this might be a controversial brand to include in this list, considering that Paypal sued the company at the beginning of 2017 for trademark infringement. Nevertheless, we'll break down what makes the Pandora brand system work so well. 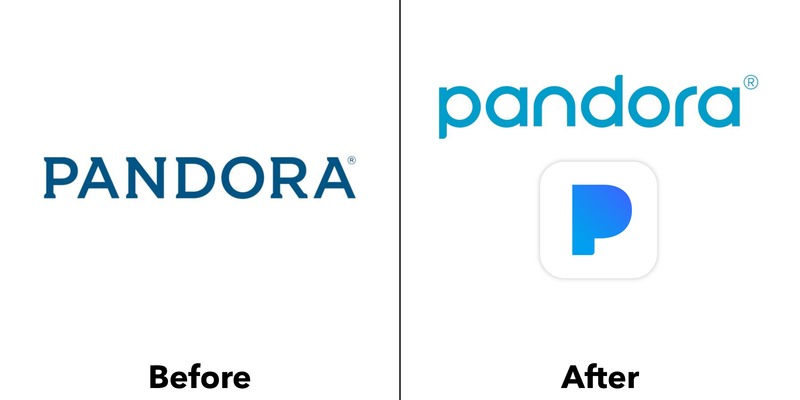 Pandora's main logo is a modified, all-lowercase sans-serif wordmark. The alternate icon logo is a "P" with the bowl removed. 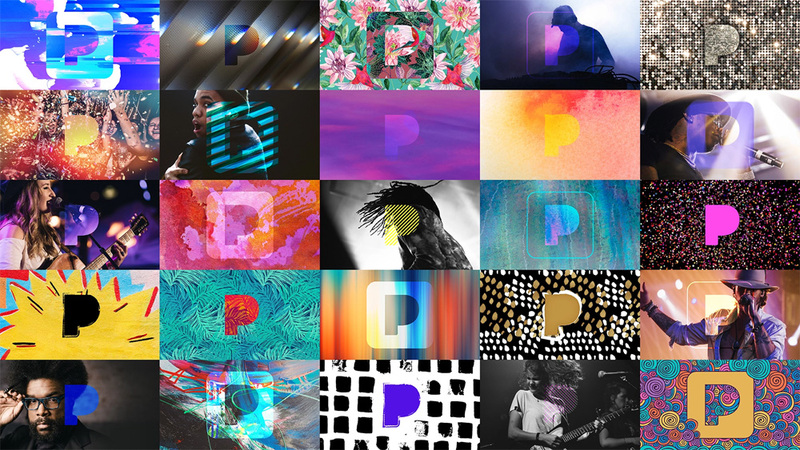 It's interesting that, instead of reducing the wordmark to just the lowercase "p," they designed a different uppercase "P."
Much like Spotify, Pandora needs to represent a large spectrum of musical styles and cultures. 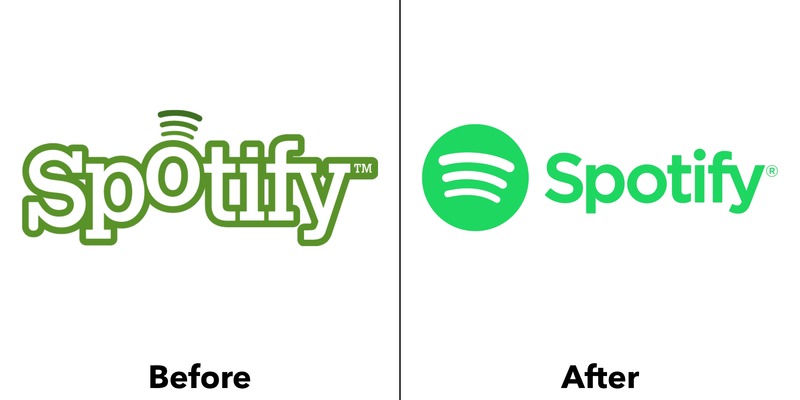 They went even further than Spotify in this regard by modifying their logo to visually embrace a wide array of design and photography styles. In my humble opinion, this shows that Pandora is more invested in music than their competitors. I really appreciate that Pandora went all in to pay tribute to different styles. That shows commitment to your user community. 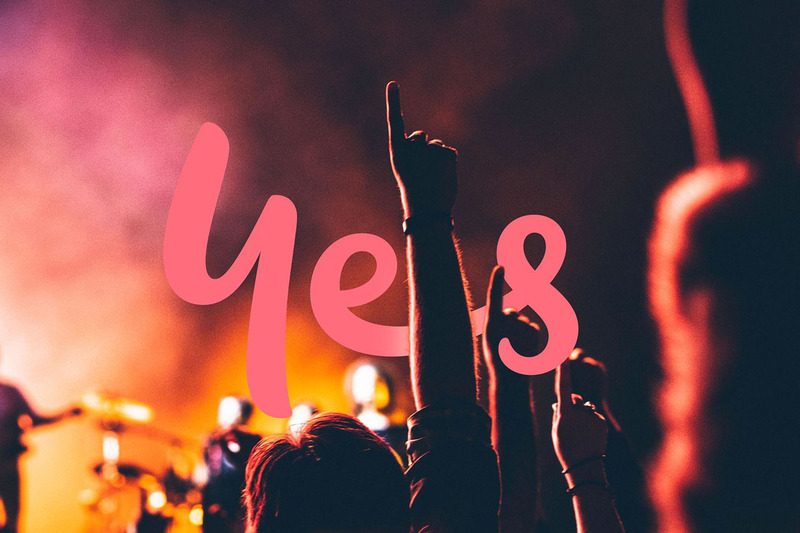 With something like music, which is so closely tied to individual identities and collective cultures, it is essential that brands show sensitivity to such things. This is one of my favorite rebrands in the last few years, also out of Australia like the Melbourne rebrand above. 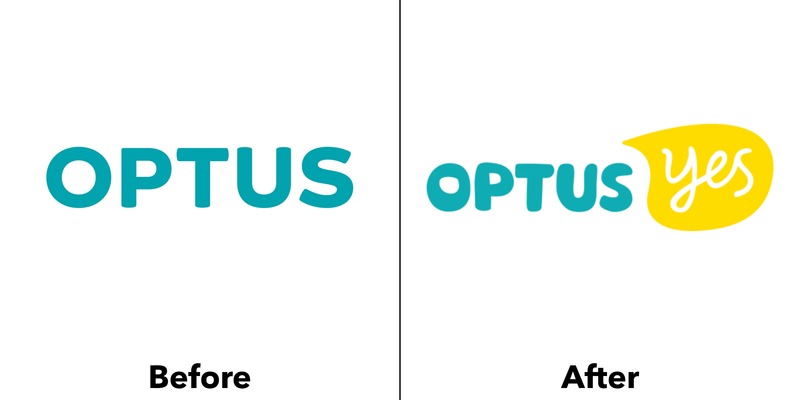 Sydney-based agency Re took the Optus cable brand and turned it into something awesome. 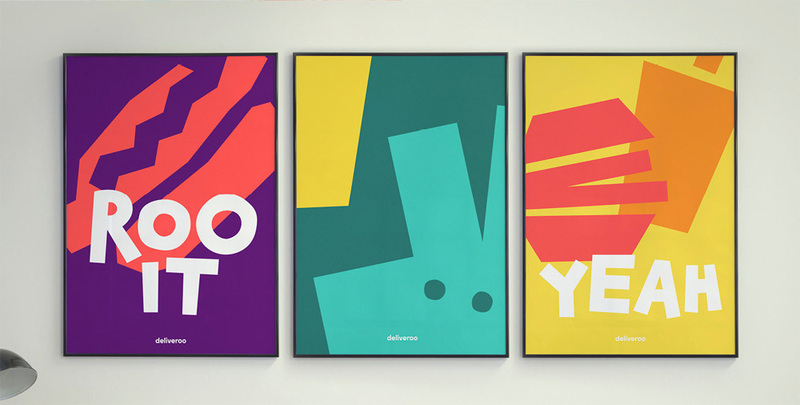 By capitalizing on Optus' "Yes" mantra, Re made exciting new visuals that help the brand stand out. Compare that to the sad state of branding for U.S.-based cable companies like Comcast, Cox and Time Warner. The branding is effective and beautiful standing alone (as seen in one of their clever patterns), as a vehicle to display their various entertainment options, or included with models who I suppose are there to represent their customers. 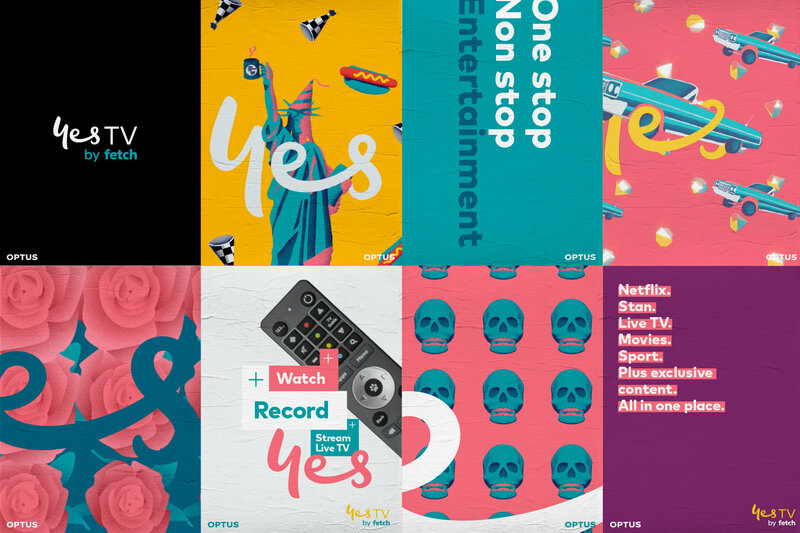 While other cable companies are zigging towards being boring "high-tech" monsters, Optus zagged in the direction of fun, kind and personal. It's tempting to try and beat your competitors at their game, to outdo whatever design look they are going after. Often it is better to forge a new path and help yourself stand out. Okay, including 99u might be cheating slightly here, but hear me out. See, 99u is Adobe's creativity thought leadership arm. They run a fantastic blog, publish books and host a yearly conference. So one, they are already a creative powerhouse, and two, because the visual branding is tied so closely to the conference, it changes every year. But in case you're still not convinced, let's dive into it and see how genius it is. 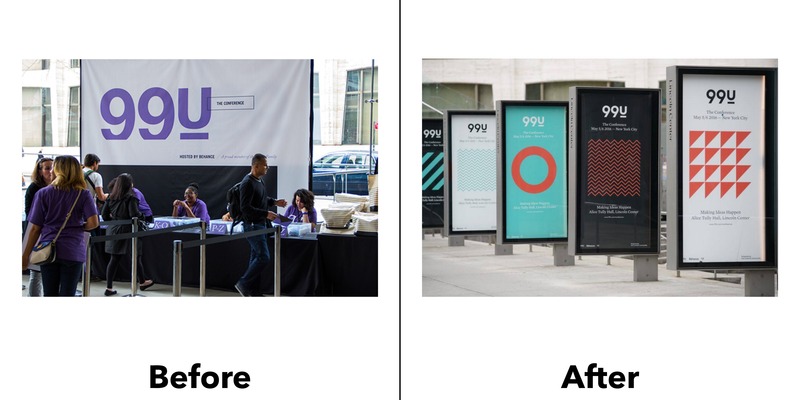 A key part of what 99u does is the yearly conference. And each year, the branding is fresh and unique. At the same time, the branding always ties in with the books and website. That is the advantage of having a visual branding system that is based on design elements and principles. The specifics of the design can change, but everything still looks cohesive. For brands that need to be applied across a variety of applications or updated frequently, it's important to set up a framework that supports creativity and fresh designs while still keeping your brand identifiable. Now since you made it this far, how about a bonus one? Zendesk is help desk software that helps companies everywhere provide quick solutions to their customers. 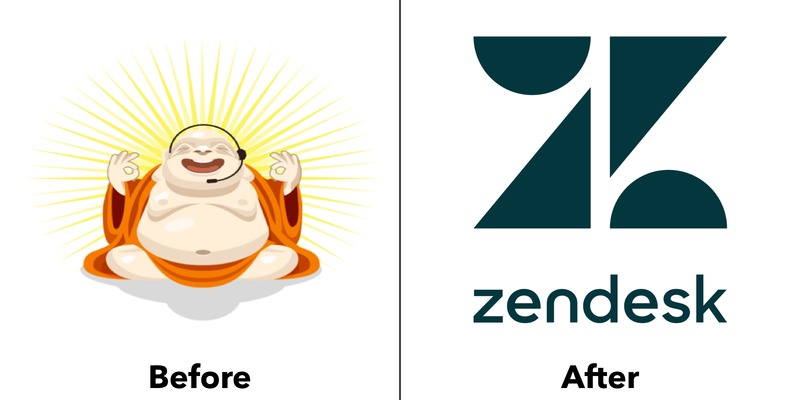 The original logo was a happy Buddha (hence the zen) wearing a headset. On the surface, Zendesk could be a boring product. They just offer help desk services. The old Buddha logo was unique and interesting at the time, but it was aging poorly. By reducing the logo down to simple shapes, it makes the logo instantly recognizable. 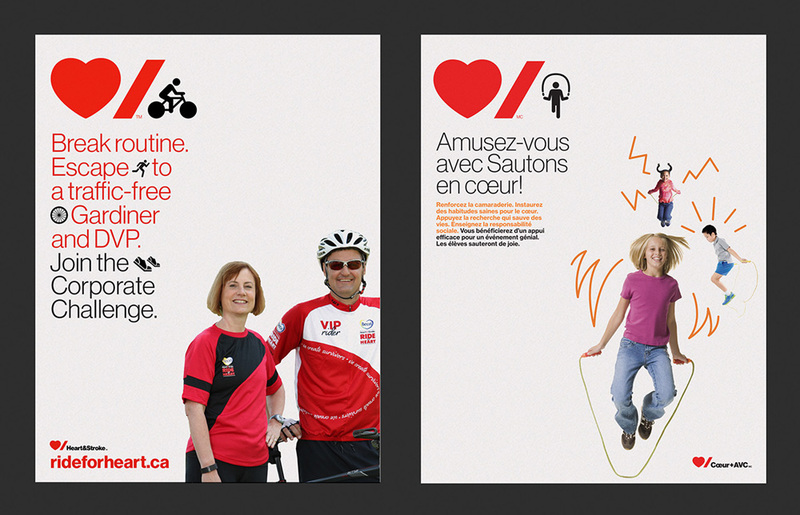 They also capitalized on this look by expanding the simple shapes across all of their services. Finally, the shapes were brought to life thanks to fun motion graphics. Don't be afraid of simple shapes. 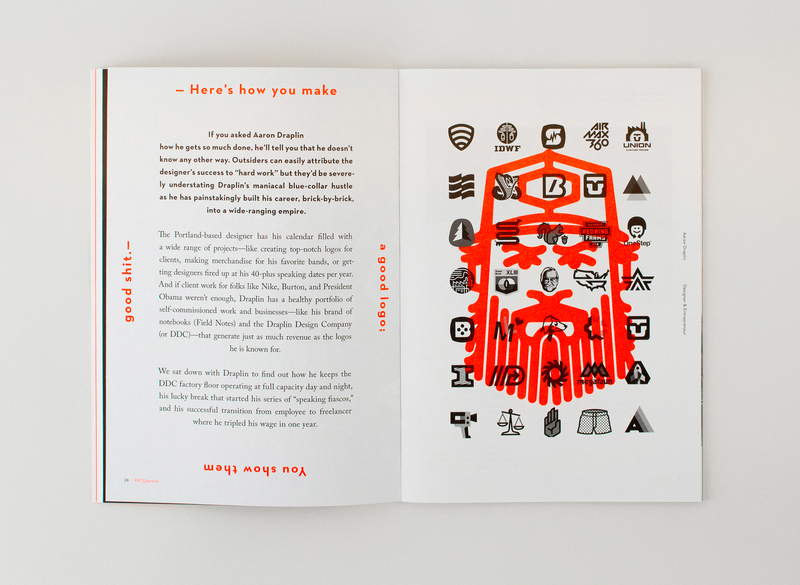 Noted designer Aaron Draplin has spoken extensively about the importance of designing simply, eliminating the extra stuff, cutting out the fluffy details and getting down to the essential shapes. While there is a place for detail, simplifying designs almost always strengthens them. Thanks for checking out this list! 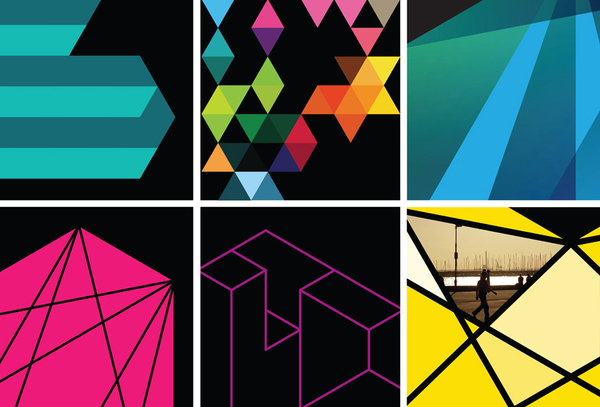 I have to thank the good people over at BrandNew and Behance for helping me find these examples. I'm sure I missed many great brands, and I would love for you to submit your favorites. Then I can put together another list of the "best" corporate identity examples. For those of you about to design, I salute you. Scott Talbot is the Art Director here at Lucidpress. He enjoys dogs, long walks on the beach, and careful kerning. Connect with Scott on Twitter and LinkedIn. 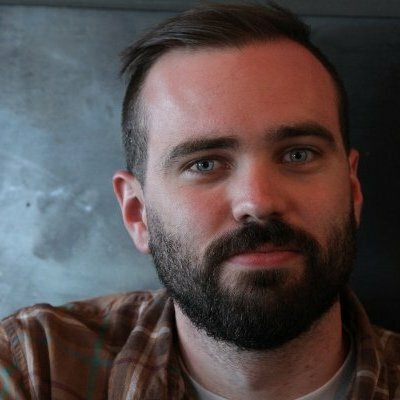 Jarom McDonald works as a content specialist on Lucidpress's marketing team. Outside of work, Jarom loves watching movies, occasionally watching birds, eating pizza, and driving a Prius (a vehicle he will defend passionately). Follow him on Twitter: @jarom2011. 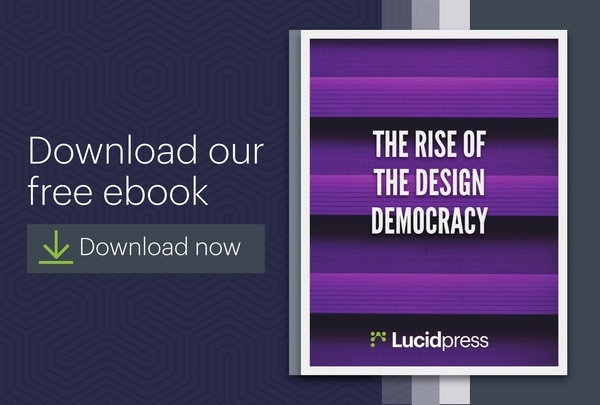 Don't miss a single Lucidpress tip.